ISBN: 978-93-85932-55-7. Categories: Books, Fiction. 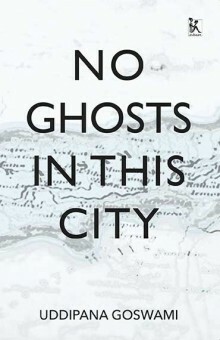 Tags: Literary Fiction, speculative fiction, vandana singh. A long time ago, a young prince, the heir to a great South-Asian kingdom, wielded Siva's mighty bow and won the heart of a brave princess. The story of what happened next to the married couple, the Ramayana, told and re-told countless times over the centuries, begins where most stories end. 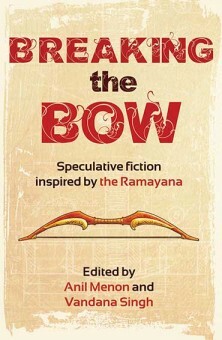 The twenty-five stories in Breaking the Bow take a similar courageous leap into the unknown. 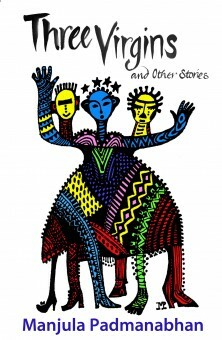 Inspired by the Ramayana and its cultural importance, the anthology dares to imagine new worlds. Here you will find magic realist and surreal stories. 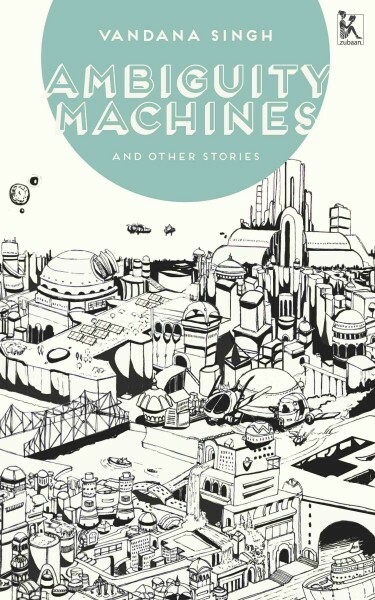 Robot and cyberpunk stories. 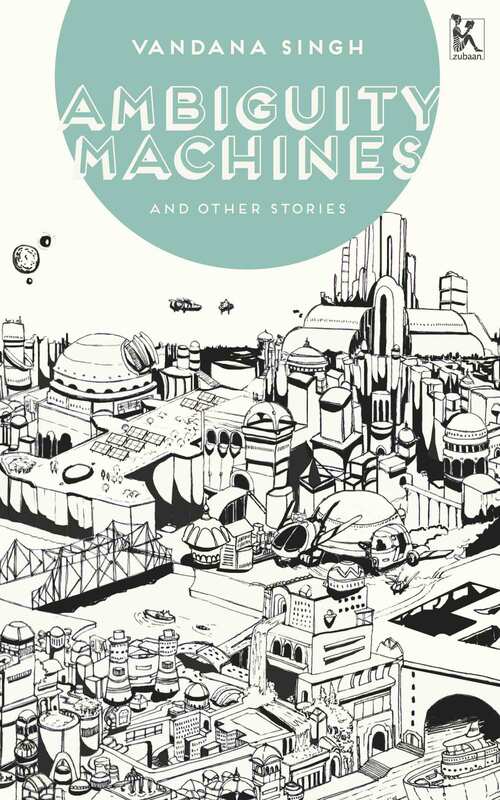 Fantasy and science fiction stories. Hard-to-classify stories. 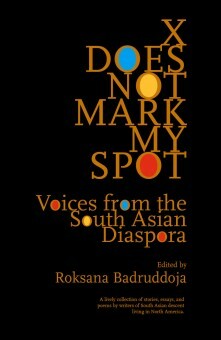 Stories by some of the best writers in contemporary south-Asian fiction, including Abha Dawesar, Rana Dasgupta, Priya Sarukkai Chabria, Tabish Khair, Kuzhali Manickavel, Mary Anne Mohanraj and Manjula Padmanabhan. Stories not only from India, Sri Lanka and Thailand, but also Dubai, Israel, Holland, the United Kingdom, Canada and the United States. Breaking the Bow is a collection of brilliant, original and beautifully told tales, guaranteed to enlighten and entertain. Be transported into dystopian cities and alternate universes. Hang out with unicorns, cyborgs and pixies. Learn how to waltz in outer space. and a playscript with tentacles. In other words, get ready for a wild ride! 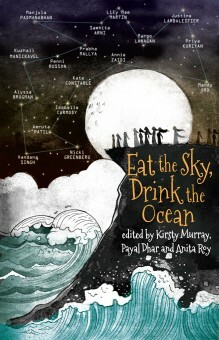 This collection of sci-fi and fantasy writing, including six graphic stories, showcases twenty of the most exciting writers and artists from India and Australia, in an all-female, all-star line-up! Samhita Arni, Kuzhali Manickavel, Manjula Padmanabhan, Vandana Singh, Payal Dhar, Anita Roy, Annie Zaidi, Penni Russon, Kate Constable, Isobelle Carmody, Justine Larbalestier, Alyssa Brugman, Kirsty Murray, Margo Lanagan, Priya Kuriyan, Prabha Mallya, Amruta Pail, Lily Mae Martin, Nicki Greenberg and Mandy Ord. 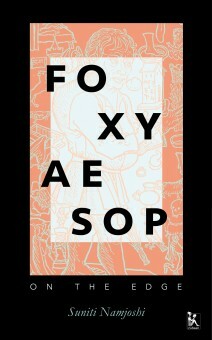 A collection of speculative fiction for young adults. 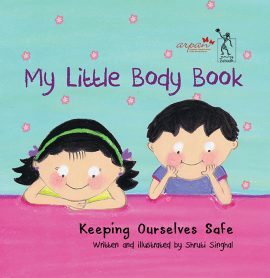 It is an excellent way to introduce young readers to a number of feminist world issues and its attendant intersections. A postman turns up with an unexpected letter one rainy afternoon in Cherrapunji, a letter that will turn fourteen-year-old Saphira’s world upside down. 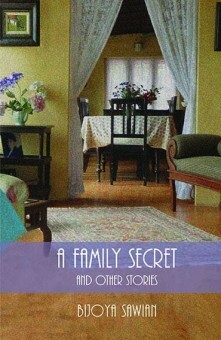 Dalinia’s life seems perfect, with a successful husband, beautiful children and a well-appointed home. But the arrival of a handsome competitor on the manicured greens of the Shillong golf course brings back a flood of unwanted memories of her troubled past. Told in a simple, lyrical style, Bijoya Sawian’s collection of ten short stories is not only an enthralling read but, like her debut novel Shadow Men, transports the reader to a place little known to outsiders: Meghalaya. Strains of love, loss and longing run through all these stories, whose endings are not mere shocks, but revelations. Both her books should be read for a better understanding of India’s Northeast – its communities, its landscape, and in particular, the lives of the women who live there. The Dungri Garasiya, an indigenous group in north Gujarat, believed that the first being to be created was woman and so in their society women were as respected as men and property passed down from mother to daughter. At the dawn of creation, girls were as desired as sons. It was a time when girls beat boys in games and races: a time when there was no gender divide. And so also in these stories it is the women who are stronger, wiser, faster, sharper, and certainly far more beautiful than their men. It is they who think out of the box, who are imaginative and creative and full of wise ideas. From tales of ghostly possession to magic mantras, from kings and queens full of passion to village youth bursting with sexual ardour, these timeless folktales are full of the joy of being alive, of sensual enjoyment and pleasure. While Kudrat (God is imagined as being feminine) and Deva conspire and wreak havoc on their people, the dance of life continues with naked young maidens swimming in the streams or being courted by dark handsome youths amidst much laughter and teasing. The forests are full of birds and beasts and fish and life for the tribals is for the most part simple and innocent, truth and right always prevail and defeat the forces of darkness — be it a scheming stepmother, a murderous wife or lover, or a cruel and lustful king. Count Jorge was a fabulously wealthy, devastatingly good-looking socialite, a leading figure in the South American city of San Felice. 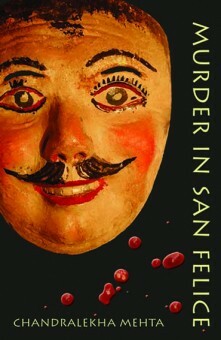 When he is found brutally stabbed to death, it soon becomes clear that ‘polite’ society in San Felice is anything but. Is the murder linked to the Indian Ambassador, himself a victim of blackmail? Why is his wife, whom he suspects of having an affair with the Count, so apparently unaffected by his death? Who is the young man with the honey-coloured hair who takes the news, by contrast, so terribly badly? As for the Commissioner of Police, he is trying to decide which discovery is the more problematic: the corpse lying on the bed, or the Ambassador’s daughter’s riding boots lying underneath it. There’s plenty of intrigue, backstabbing (literal as well as metaphorical), gossip and drama to enjoy in Chandralekha Mehta’s sparkling debut novel. 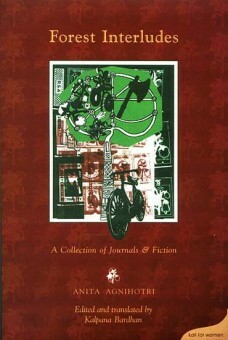 Talaash is the second novel of the Bangladeshi writer Shaheen Akhtar. It captures the brutalities of the 1971 war of liberation and its contingent afterlife -- more specifically, the scars it has left on women. 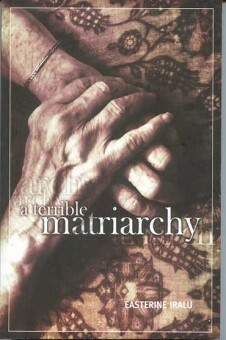 For thirty long years, Mariam, the protagonist of the novel, lives with memories of a war that refuses to end for her. The analeptic and proleptic shapings of Shaheen's prose travel in and through those shattered memories (and their public use) to construct a devastating archive of pain and anguish, far beyond the pale of cause and effect. Shaheen Akhtar's mesmerizing and moving novel, set against the background of the Bangladesh war of independence, explores the violence done to women, their courage and heartbreak, their search for love and their betrayal. 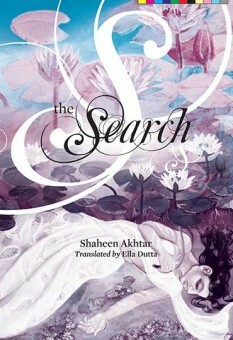 Taalash (The Search) was awarded the Prothom Alo Literary Prize in 2004. Zohra, Firdaus, and many others make their small rebellions and compromises, friendships are made and broken, families come together and fall apart, and almost imperceptibly change creeps in. 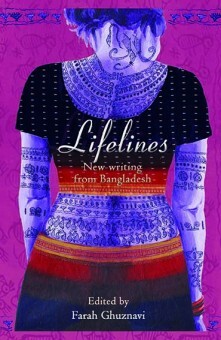 Salma’s beautiful, evocative, poetic novel recreates the sometimes suffocating, and sometimes heartbreaking world of Muslim women in southern India. 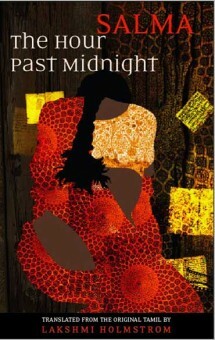 The Hour Past Midnight is translated into English by Lakshmi Holmstrom. 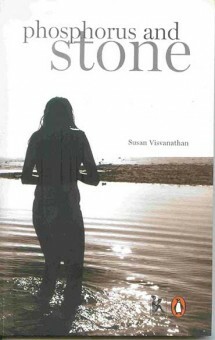 Susan Visvanathan's new work, Phosphorus and Stone is composed in the lucid but subversive style that characterises her feminist writings. In this novella she examines a fishing hamlet from the startling perspectives of the bourgeois enclaves set both in a village called Valli, Kerala, and in the suburbs of Chennai and Bangalore. This is the story of a young woman and her refusal to be betrayed by death, obsession or love. It engages with the activist concern for the fisherpeople as well as the problematic of middle-class loyalties and the antagonisms of sect and gender. The most complex narrative, in this slim volume, is the apocryphal reading, from a feminist perspective, of Jesus's resurrection. There was a lot more she could write. She would one day. Not for others, but to her own people she would explain the meaning of the word ‘Islam’. 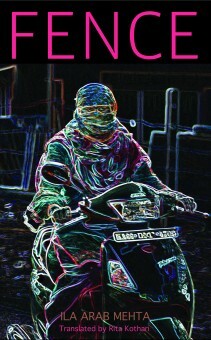 For a bright young woman like Fateema Lokhandwala, the idea that one day she might own her own house is a daring dream. Her father has spent his life, slaving away selling scrap metal so that his children might ‘jump the fence of poverty and illiteracy’. Fateema dreams not only of owning her own house, but of higher education, a better job, a wider world. 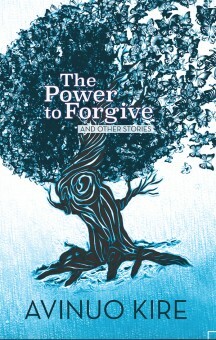 Her brother, Kareem, is persuaded down a very different path – to join the jihad, to become a holy warrior. 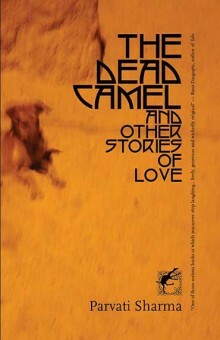 Ila Arab Mehta’s moving and sharply observed novel follows one woman’s struggle to find her way in a world torn by communal violence, to reconcile her conflicting loyalties to her family and friends, to find a place that she can ultimately call ‘home’, a place where fences –between communities, between people – are no longer necessary. 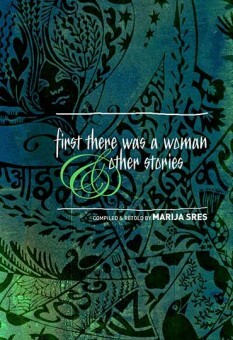 In Other Words brings you 14 of the most innovative and adventurous contemporary Indian women writers. The stories in this collection are remarkable not only for this richness of subject and style, but also for the confidence and poise of their writing. All the authors, except two, belong to the post-Independence generation. Their preoccupations range from an observation of the past through the lives of their ancestresses, to that of the present, sparkling, but exquisitely poignant vignette of growing up urban in the 80's. 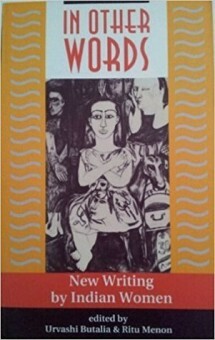 For some, fiction writing- and the short story in particular- is relatively new; each writer approaches the language in which she has chosen to write-English-and the art and craft of fiction writing, with a confidence and panache that is hard to match. All Mrinalini Singh wants, she has. A loving husband, a competent cook, the vague hope of a book deal one day. But when her old roommate Jahanara accuses her of being selfish, Mrinalini is forced to practise altruism on the nearest available target: her maid’s toddler. All this caring doesn’t come easy, though; and it hardly helps that her husband Siddhartha has quit his lucrative job and acquired parental ambitions. Or that Brajeshwar Jha, her upstairs tenant and literary rival, has not only published his book before Mrinalini, but also lampooned her and Siddhartha in it. 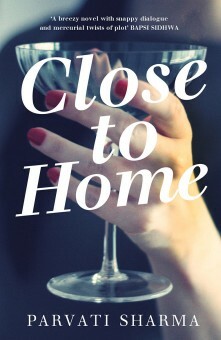 Close to Home is a wry look at the small compromises, manipulations and sustained self-delusion of young men and women possessed of good fortune... and only looking for good lives. "I was the youngest in a family of five children. 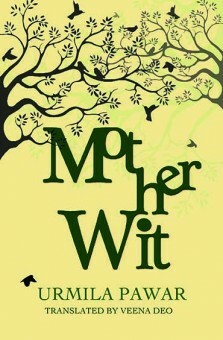 I sometimes felt I was an afterthought, and maybe Father and Mother didn't quite know what to do with me. Also, because I was a girl after four boys they never seemed to be sure whether to buy me girls' clothing or let me wear leftover boys' clothing." Young Dielieno is five years old when she is sent off to live with her disciplinarian grandmother who wants her to grow up to be a good Naga wife and mother. According to Grandmother, girls didn't need an education, they didn't need love and affection or time to play or even a good piece of meat with their gravy! Naturally Dielieno hates her with a vengeance. This is the evocative tale of a young girl growing up in a traditional society in India's Northeast, which is in the midst of tremendous change. 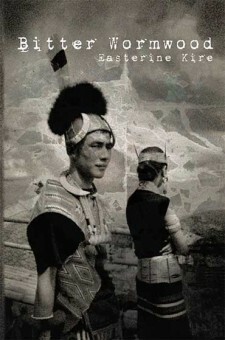 Easterine Iralu writes about a place and a people that she knows well and is a part of and brings to the storytelling a lyrical beauty which can on occasion chill the reader with its realistic portrayals of the spirits of the dead that inhabit the quiet hills and valleys of Nagaland. This delicious spread of short stories is now available in a brand new paperback edition as part of Zubaan Classics series to celebrate Zubaan's 10th anniversary. A young woman, neglected by her rakish husband, decides to 'kill him with kindness' and stuff him with food, another cooks manically, a third helps herself to money and small knick-knacks from her husband's pockets where she finds the different scents of each of the women he has been with... Along with the husband is the ubiquitous mother-in-law who moves into the newly-married couple's bedroom barely a month after they have set up home. Each vignette is, by turns, funny, poignant, macabre - a delicious spread, showcasing Bulbul Sharma's mastery of the stories small actors and the drama of daily life.